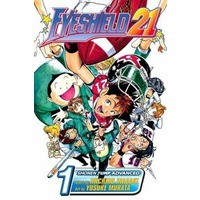 Eyeshield 21 (アイシールド21) is a manga about American football, written by Riichiro Inagaki and illustrated by Yusuke Murata. 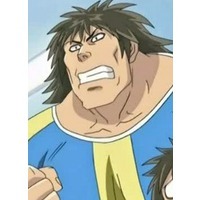 The manga spans 37 tankōbon and has been adapted into an anime movie in 2004, an anime television series in 2005, several video games and a trading card game from Konami. 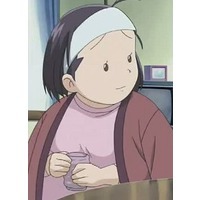 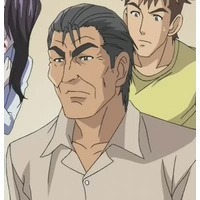 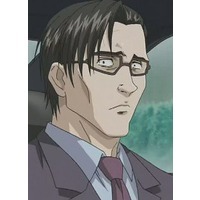 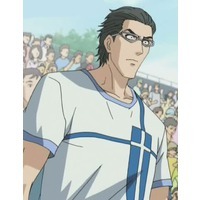 The anime version, produced by NAS and animated by Studio Gallop, premiered across Japan on TV Tokyo from April 6, 2005 and ended March 19, 2008 with episode 145. 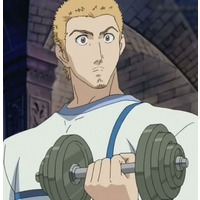 It also has 2 OVAs. 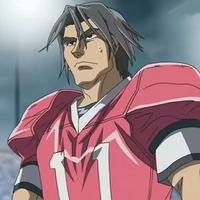 The anime is sponsored by NFL Japan. 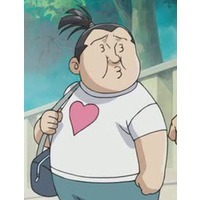 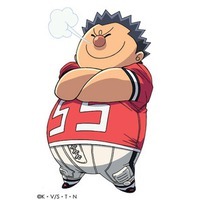 The story revolves around a weak and non-assertive boy named Sena Kobayakawa who enters the high school of his choice, Deimon Private Senior High School, where his childhood friend Mamori Anezaki attended school the year before. 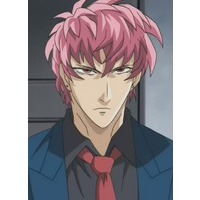 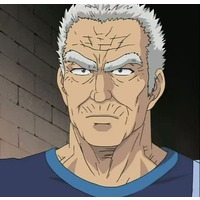 His only remarkable physical abilities are his running speed and intense agility, the result of a school life spent complying with the demands of bullies. 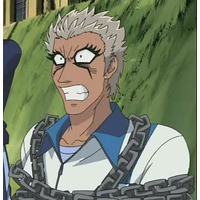 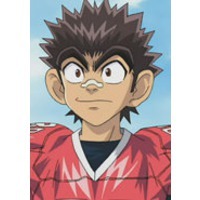 His abilities quickly catch the eye of the high school's American football team captain Yoichi Hiruma, who forces Sena to join the Deimon Devil Bats as its running back. 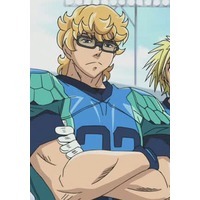 To protect his identity from other teams who want to recruit him, Sena is forced to publicly assume the role of team manager and enter the field wearing a helmet equipped with a green-tinted eyeshield in order to hide his features under the pseudonym of "Eyeshield 21." 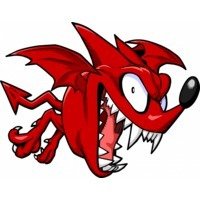 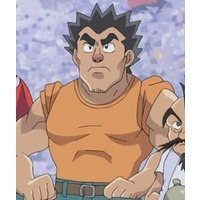 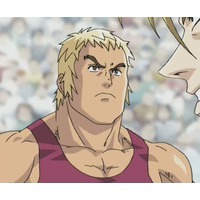 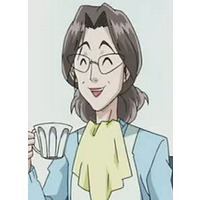 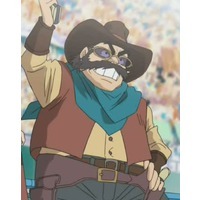 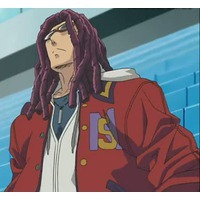 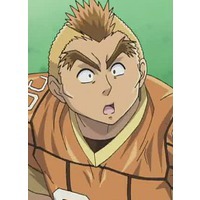 The Deimon Devil Bats (泥門デビルバッツ) is a fictional American football team from the fictional Deimon Private Senior High School (私立泥門高等学校) in Japan, composed of the protagonists of the anime and manga series Eyeshield 21. 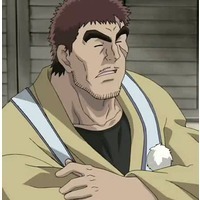 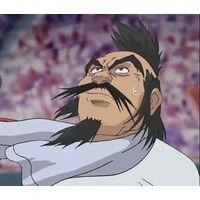 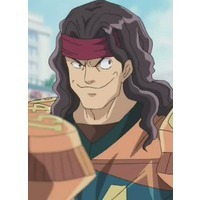 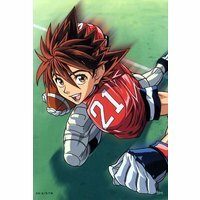 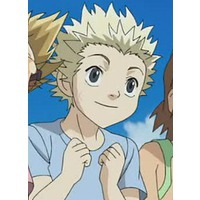 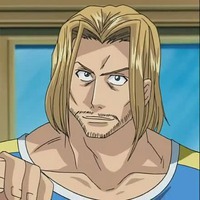 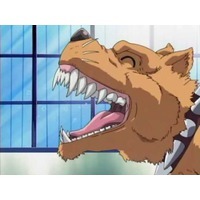 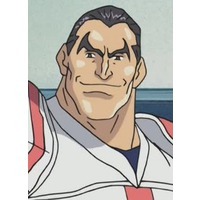 At the beginning of the series, the club has only two members, Yoichi Hiruma and Ryoukan Kurita, who are joined by the main character, Sena Kobayakawa , codename "Eyeshield 21". 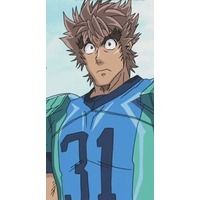 Over the course of the series, the Devil Bats acquire new members and gradually improve as they move toward their goal of playing in the Christmas Bowl , the high school American football championship of Japan.